Beautiful Abstract Neon Polygonal Surface Moving. Dark Triangles Motion On The Black Background. Three Variations. 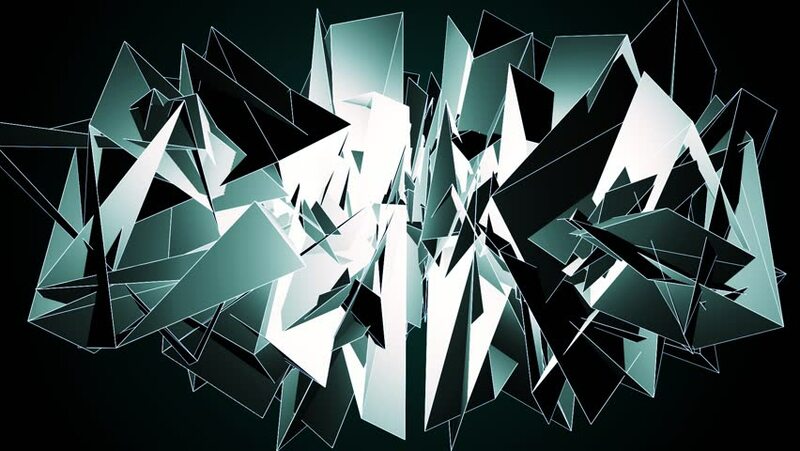 hd00:12Beautiful Abstract White And Black Polygonal Surface Moving In 3d Animation. Dark Triangles Motion On The Black Background. Three Variations. hd00:12Beautiful Abstract Neon Polygonal Surface Moving In 3d Animation. Dark Triangles Motion On The Black Background. Three Variations. hd00:12Beautiful Abstract Neon Polygonal Surface Moving In Animation. Dark Triangles Motion On The Black Background. Three Variations. hd00:12Beautiful Abstract Gold Polygonal Surface Moving In 3d Animation. Dark Triangles Motion On The Black Background. Three Variations. hd00:16Breaking glass animation. Slow motion. Alpha channel included.